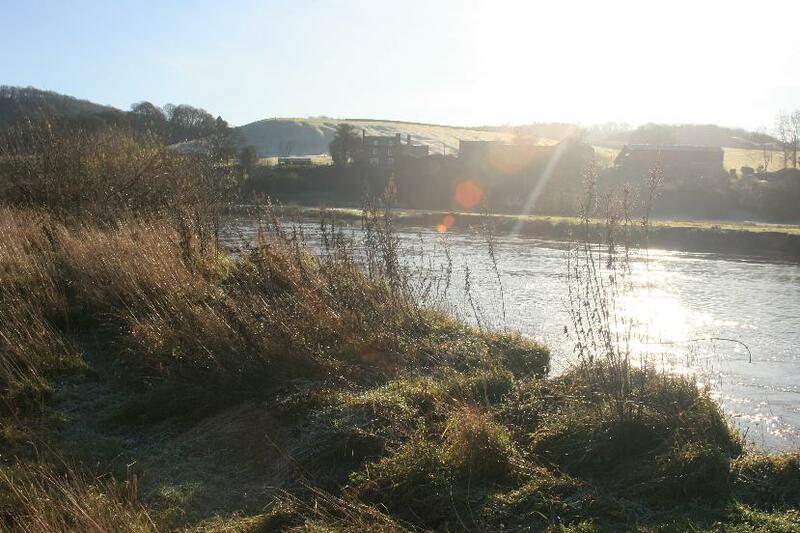 eight kilometres of three to five metre wide grassy margins. The structure of the grass is important and should comprise a thick sward 20-40 centimetres high and which is largely unmanaged to allow a dense thatch of fallen stems and leaves to develop at the base of the tussocks. 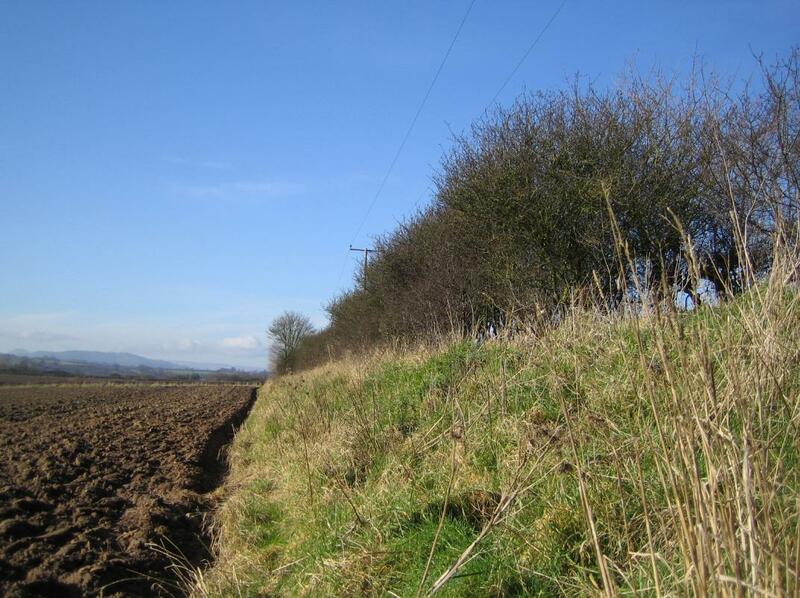 This will create shelter and nest places for field voles, the barn owls primary prey. Suitable tussock forming perennial grasses include false oat-grass, timothy grass, cocksfoot, and meadow foxtail. 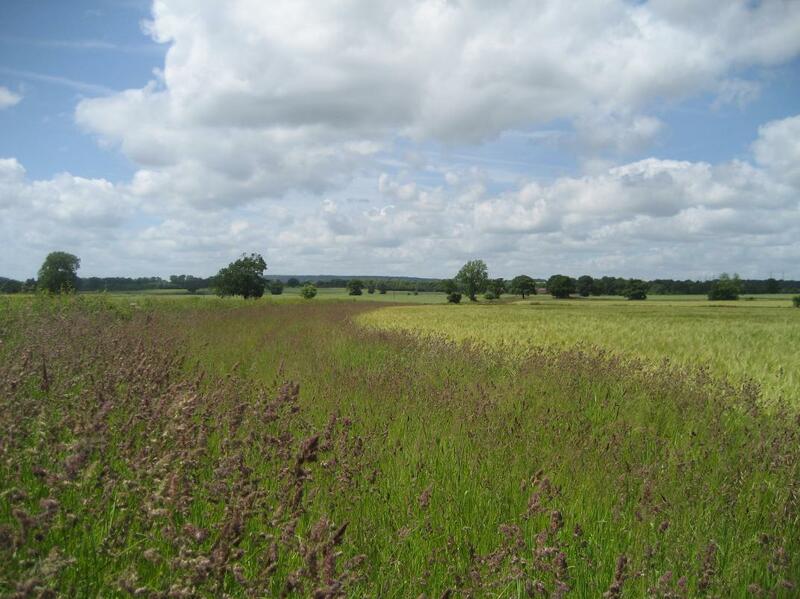 A mix that incorporates some softer, less fibrous grasses such as Yorkshire fog, smooth meadow grass, meadow grass, small cat's-tail, sweet vernal grass or velvet bent to provide nutritious food for voles is preferable. 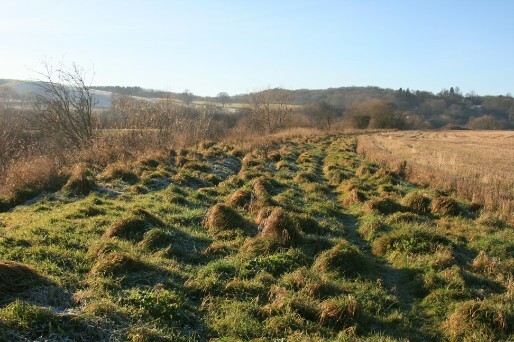 fence lines, woodland edge and bank slopes and woodland edge provide habitat for field vole and other small mammal prey such as wood mice and common shrew and are therefore important feeding sites. 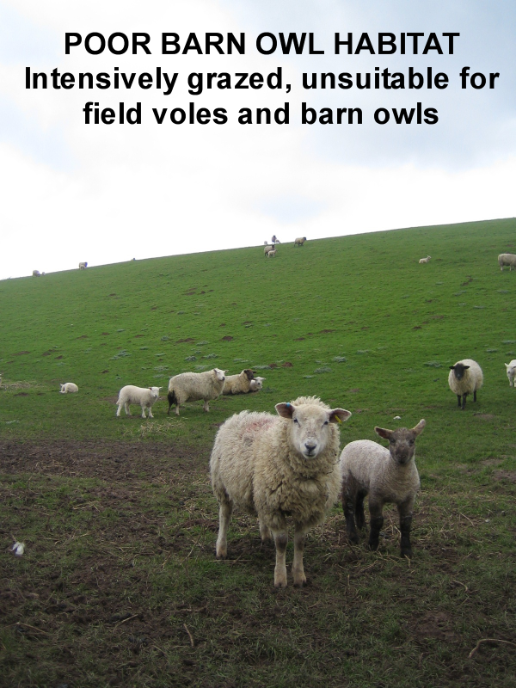 Grassy margins sown around arable fields under agri-environment schemes are an increasing and valuable hunting habitat for barn owls. 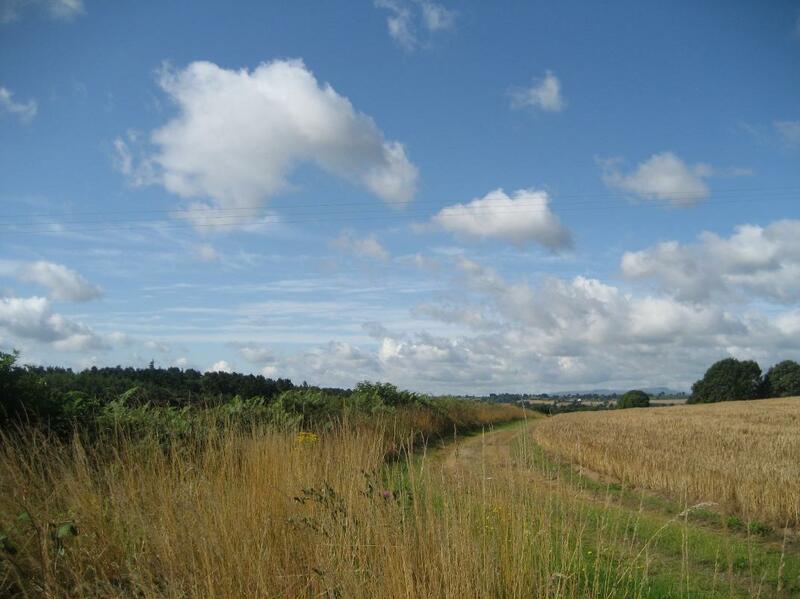 In urban areas, road verges, railway enbankments and development land provide good hunting habitat. 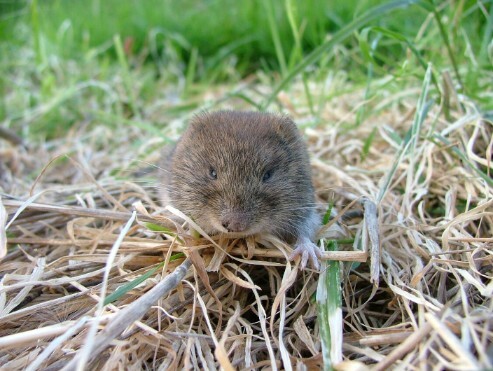 Intensivley grazed land, hay meadows, silage fields and rough grazing are poor or transient habitats because they offer few opportunities for field voles to become established. 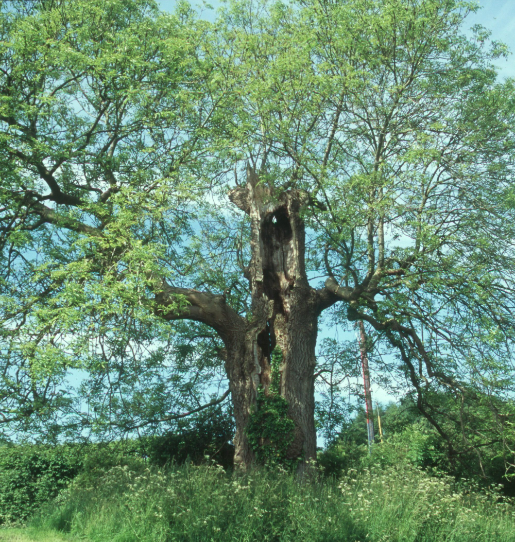 Retain large, old trees to provide nest and roost sites. 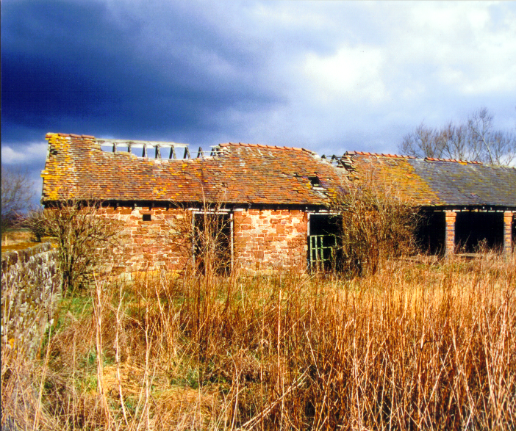 Retain old barns and stock shelters or where they are to be developed consider incorporating a loft space to provide a nesting site for barn owls. SBOG can advise on this. 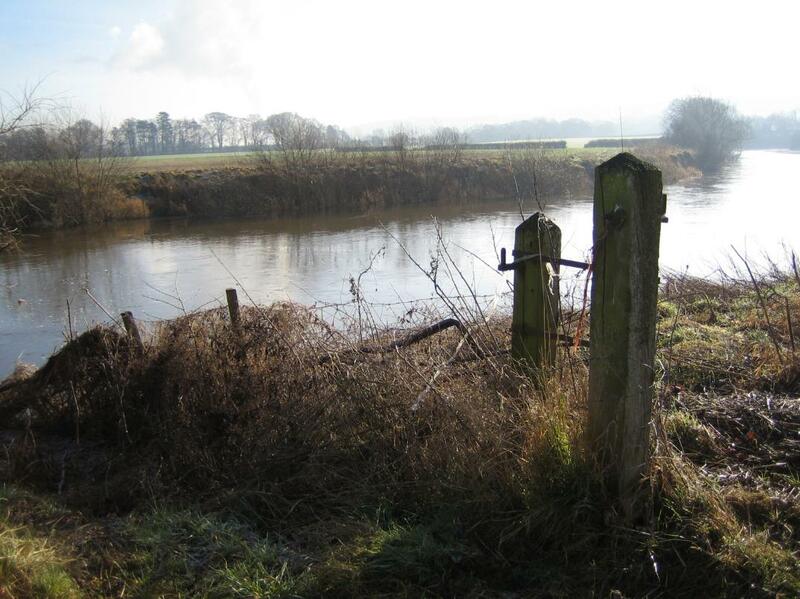 Retain old posts as hunting perches. Avoid the use of toxic second generation rodenticides such as brodifacoum. Why is the grass so long on the caravan park?